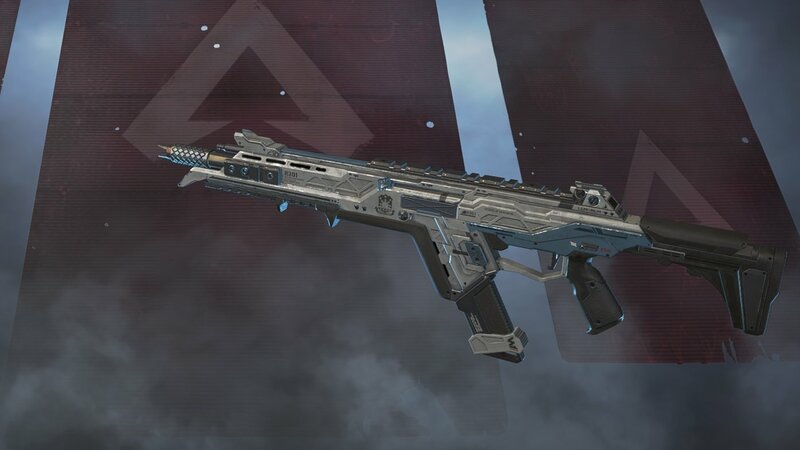 This guide will teach you the best guns and and weapons to make use of in Apex Legends. 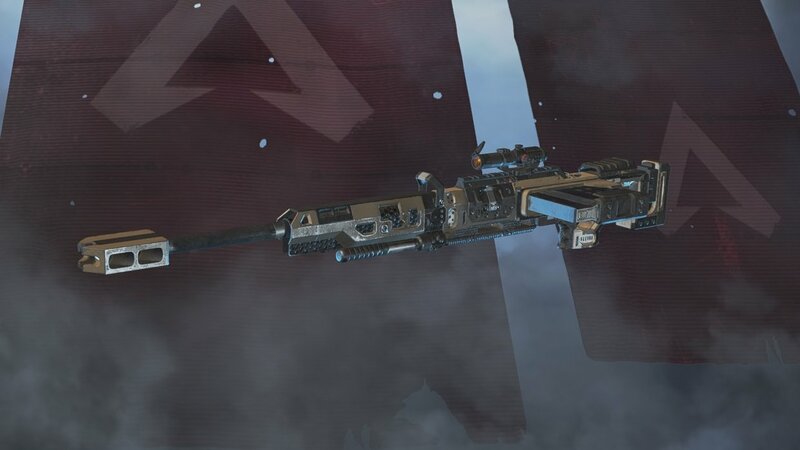 Apex Legends features a bunch of weapons from the Titanfall universe, but in the world of battle royale some weapons perform notably better than others. With a selection of Assault Rifles, Submachine Guns, Pistols and Snipers in the mix, it can be tricky to know which you should be holding onto given the chance. All of the guns can prove deadly in the right hands, but in this guide we’ll run you through the best weapons in Apex Legends. 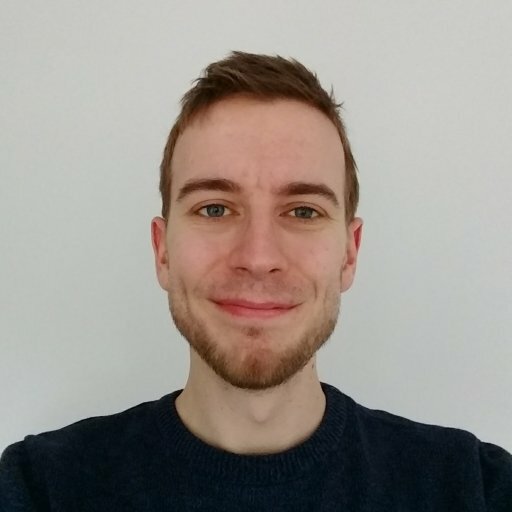 The majority of weapons in Apex Legends are all capable killing machines, so if you find yourself more comfortable with one weapon over another, don’t feel forced into changing it for another just because the stats are technically better. With that said, some of the rarest weapons you’ll find in supply drops or the best loot locations are well worth picking up when you can. We’ve split the weapons by category, so that you can easily find the best in each, but we’ve also included a short list below of the best all-round weapons. 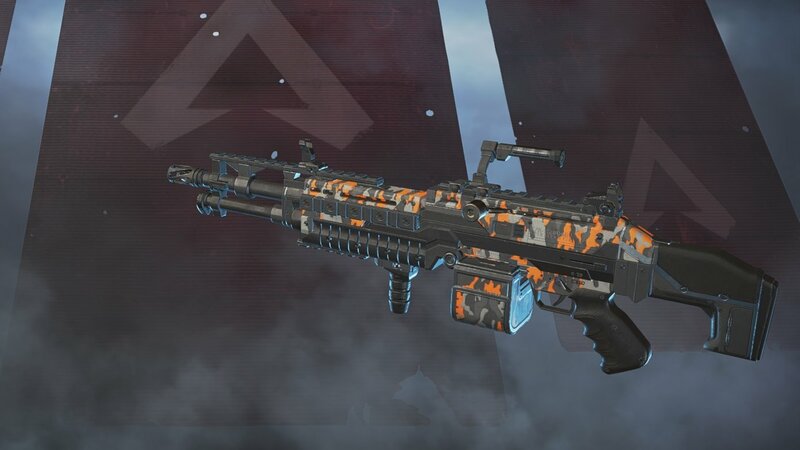 There are three ARs in Apex Legends, the R-301 Carbine, Hemlock Burst, and VK-47 Flatline. While the Hemlock may be nice at middle distance, it’s burst fire will get you into trouble up close. We recommend both the R-301 Carbine and VK-47 Flatline here. The VK fires Heavy Rounds that deal more damage, but the high rate of fire and space for more attachments can make the R-301 more threatening, especially up close. Unless we’re running without a sniper and want more long-range firepower, we generally take the R-301 over the VK-47. 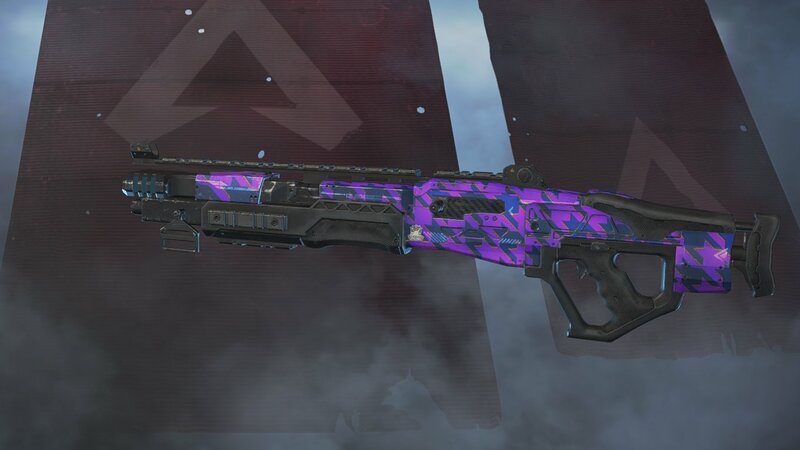 The Mastiff is an extremely rare find in Apex Legends — you’ll generally only receive it from supply drops — and we recommend grabbing it any time you come across it. Like the Kraber, the Mastiff fires a unique ammo type that can’t be replenished, so once you’ve emptied its reserves you’re finished. It’s comfortably the most powerful shotty around, and even works well over medium range. Just make sure you’re on target as the rate of fire is still fairly slow. For a more common weapon to stick in your arsenal, the only other shotgun we’d recommend is the Peacekeeper. While the EVA-8 does feature an improved fire rate, the damage is lacklustre at best. As well as charging for increased power, up close the Peacekeeper deals beastly damage and is capable of downing players in just a couple of well placed hits. The reload and fire rate are this weapons biggest downfalls, but if you can land your shots it’ll serve you well. The Mozambique pistol shotgun also deserves a mention for its extremely high mobility and swap rate, making it a great backup for a startled sniper. Unfortunately the small magazine size limits the weapon’s use. 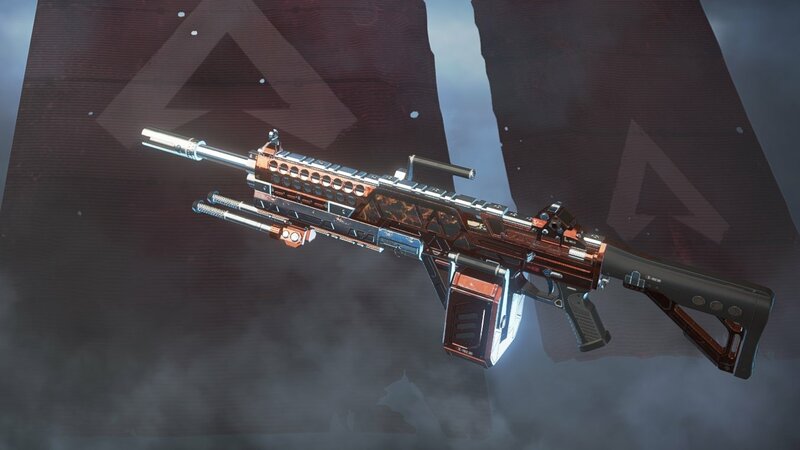 Other than the Mastiff shotgun, the Kraber is the only weapon in the game to use a unique ammo type that cannot be replenished. This weapon is comfortably the most powerful available, hitting for 125 damage in the body alone. You’ll only really see it through lucky supply drops, so make sure you don’t miss the chance to use it. From the more standard snipers, two stand out. The Longbow DMR is the best traditional one of the bunch, with a high rate of fire and plenty of room for mods. If you can land headshots with the skull-cracker attachment you’ll be in good shape. Arguably better, but far more unwieldy is the Triple Take. This oddball sniper fires three shots in a horizontal spread. If all three connect it deals more damage than the Longbow, but at long ranged you’ll likely only hit one. The Triple Take becomes far more deadly when equipped with the precision choke attachment which reduces the spread of its shots. 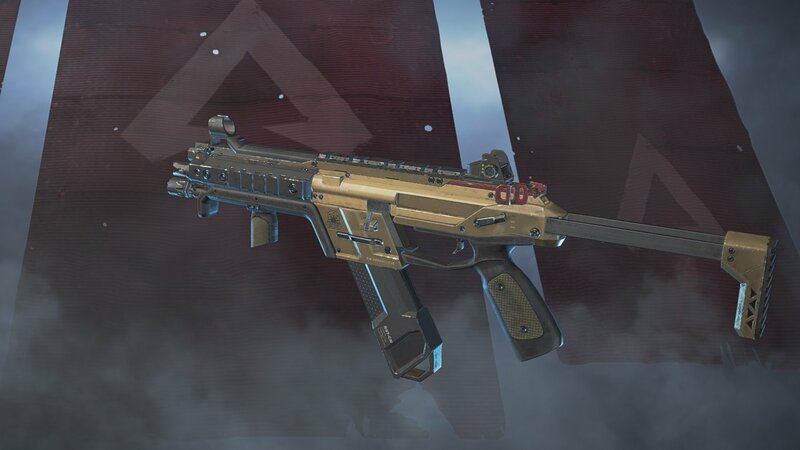 The Submachine Gun category is probably one of the weakest in Apex Legends right now. 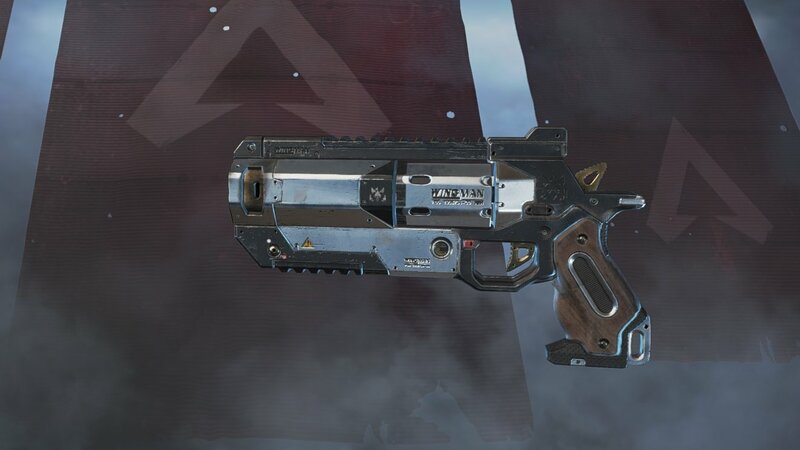 Ostensibly these weapons are designs for speedy up-close combat, but the miniscule magazine of the Alternator means it chews through a magazine in less than a second, forcing you to reload often. The Prowler fires Heavy Rounds, but once again is stuck in burst mode, reducing its effectiveness up close. For that reason we recommend the more controllable R-99 over them both, which acts as a decent weapon up close and at medium range, especially when equipped with an extended magazine. You might think pistols would be best avoided on the large battlefields of Apex, but fortunately one weapon elevates the category. The Wingman deals devastating damage with high precision. You can’t equip a long range sight on it, but if you’re confident with your aim then the damage and mobility of the Wingman make it one of the best weapons around. Both of the Light Machine Guns in Apex Legends are excellent weapons. The huge magazine size reduces reload frequency, which can often prove to be the real killer in close battles. We’d recommend taking either if you can find them, but there are some quirks to be aware of. The Spitfire is the most straightforward, shooting Heavy Rounds for good damage and without much recoil. The Devotion however works on a ramp up system, with its rate of fire increasing the longer you hold the trigger. This is brilliant if you can keep on target, but a bit rubbish when fighting someone entrenched in cover. It also fires the much rarer energy rounds. If you’re lucky enough to find a Turbocharger though, it’ll step up the starting rate of the weapon, turning it into an absolute beast and one of the best weapons in the game. As well as helping you find the best weapons, we have plenty more guides available for Apex Legends, so stick around! If you want to increase your odds of getting the rarer weapons, check out our guide on where to drop and find the best loot in Apex Legends. Wondering how to perform a finisher? We can teach you!